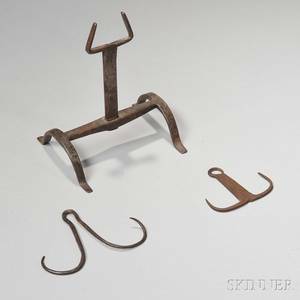 Realized price for Two wrought iron pole axes. 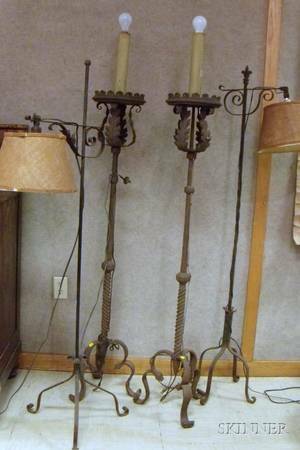 Two wrought iron pole axes. 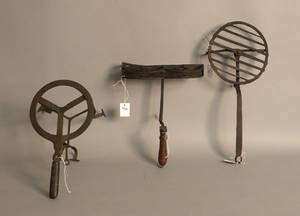 Archived auctions similar to Two wrought iron pole axes. 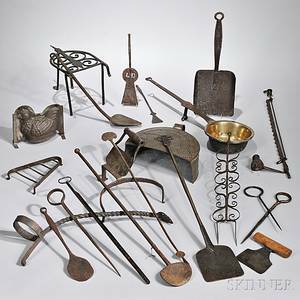 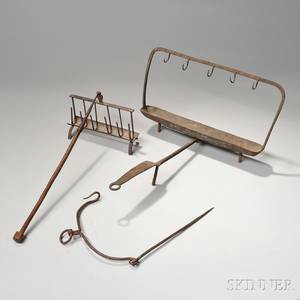 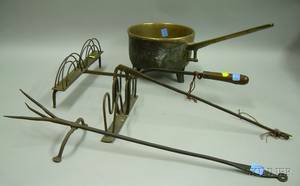 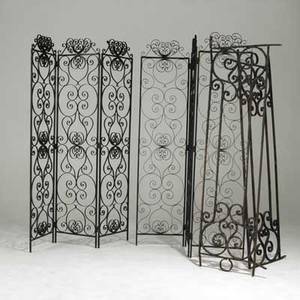 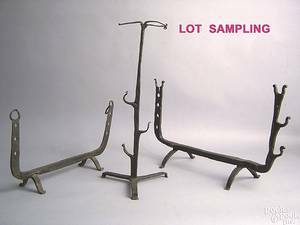 Two wrought iron hearth tool rests, late 18th/early 19th c.
Wrought iron screens; together with two wrought iron panels; 114" x 20"
Bronze Posnet Two Wrought Iron Toasters and a Wrought Iron Footed Toasting Fork. 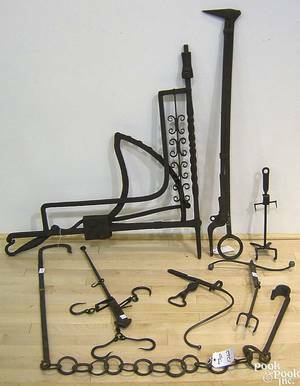 Two wrought iron fireplace cranes, 19th c.
Two Wrought Iron Harpoon Heads a Wrought Iron Hearth Fork and Tongs.